Everything you need for an Online Shopping site. 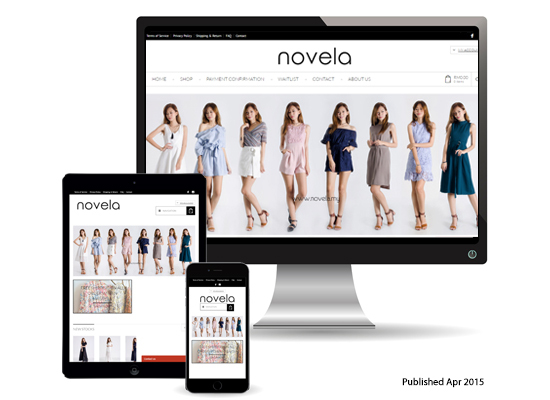 Transform your website into a thorough-bred E-Commerce store. Delivering enterprise-level quality & security in which you can trust. Say hello to PAKO® Store. PAKO® Store panel has been fully security audited by the leading security firm Sucuri to ensure it meets the highest security standards possible. Easily manage your simple, digital and variable products with our intuitive UI. Assign Co-Store Managers to handle the day to day management of your store. Get a birds-eye view of your store’s performance or drill down to check out reports per month, per product category or even per individual product. Use various methods including shipping classes to create intricate shipping rules. Configure comprehensive tax settings with tax classes and local tax rates. Fewer checkout steps are proven to increase conversions. 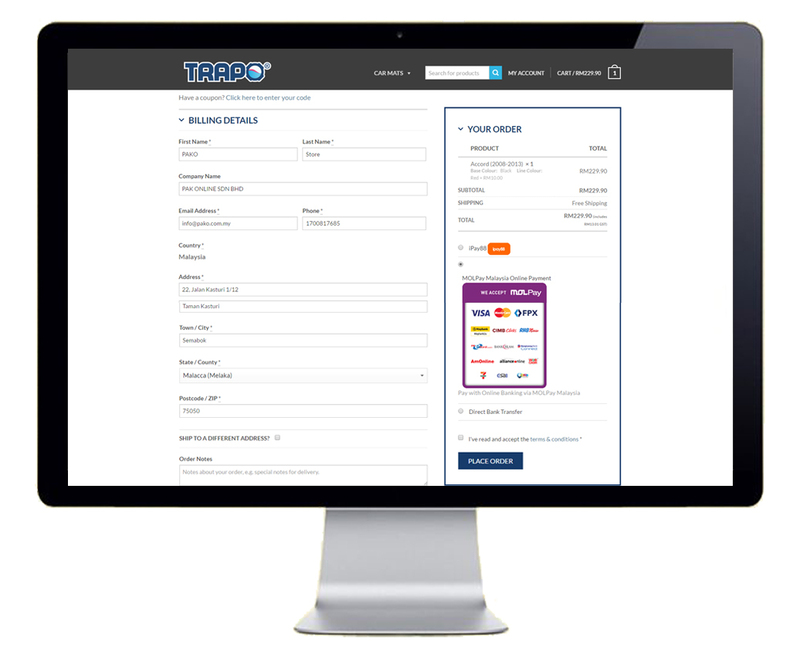 Allow customers to check out quickly and efficiently with our one-page checkout design which includes real-time form validation. 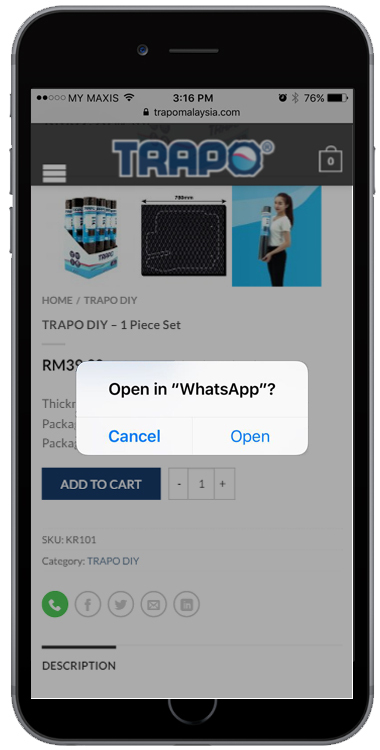 Your customers can log in and easily manage their orders and details in the convenient of our account panel. We can also setup order tracking via your preferred logistic partner. Give your customers the opportunity to calculate their shipping costs before they checkout using our convenient shipping calculator. Encourage customers to share your products with their friends via social media or popular messaging platform. Review system is built on webpage comment system and easy to use and manage. You can even reward your reviewers with discounts by using Review for Discounts extension. Nobody likes endless searching. With our layered navigation feature, your customers can find what they’re looking for quickly and efficiently. Use HTTPS pages to collect sensitive information. To prevent the “Not Secure” notification from appearing when Chrome users visit your site, move collection of password and credit card input fields to pages served using the HTTPS. 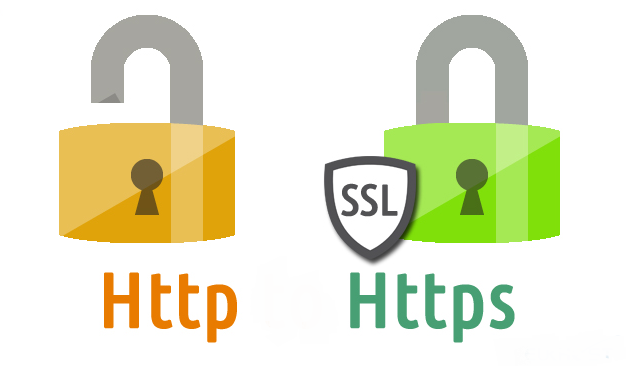 Find out how to Secure your site with HTTPS. 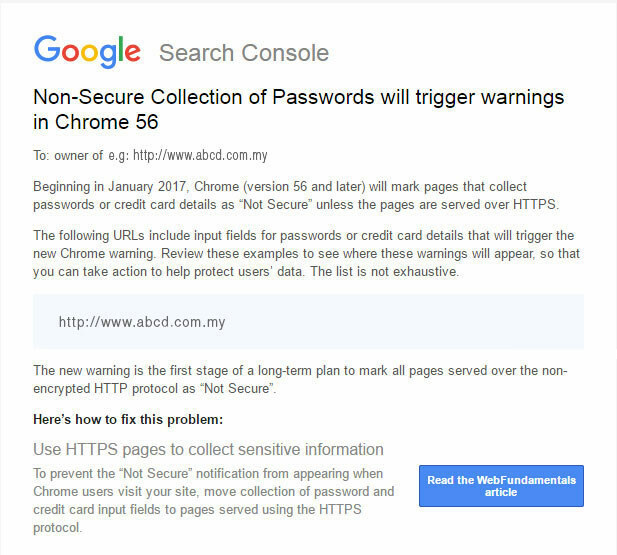 The new warning is the first stage of a long-term plan from Google to mark all pages served over the non-encrypted HTTP protocol as “Not Secure”. PAKO® Offers Full Customisation to Your Existing Online Store, Check Out the Features List Below to See What We Had Done for Our Clients. Allows guests and customers to create and add products to an unlimited number of Wishlists. Turn your store into a multi-vendor marketplace. Like Lazada / 11street etc. 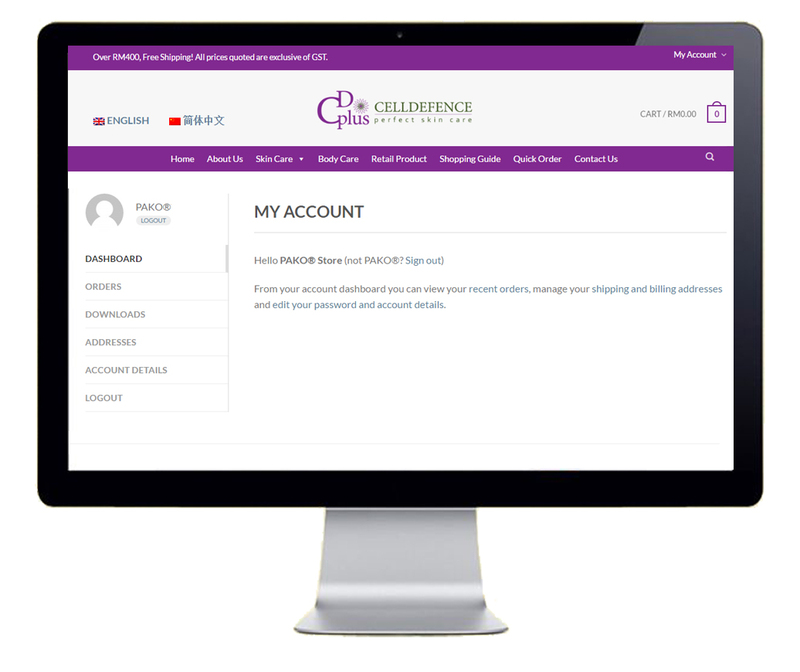 Add warranties to products & let customers request & manage returns / exchanges from their account. Promote your products every day by showing them to your customers. Show a quick-view button to view product details and add to cart via lightbox popup. Customize and sell downloadable PDF vouchers for products. Show color and image swatches for variable products. 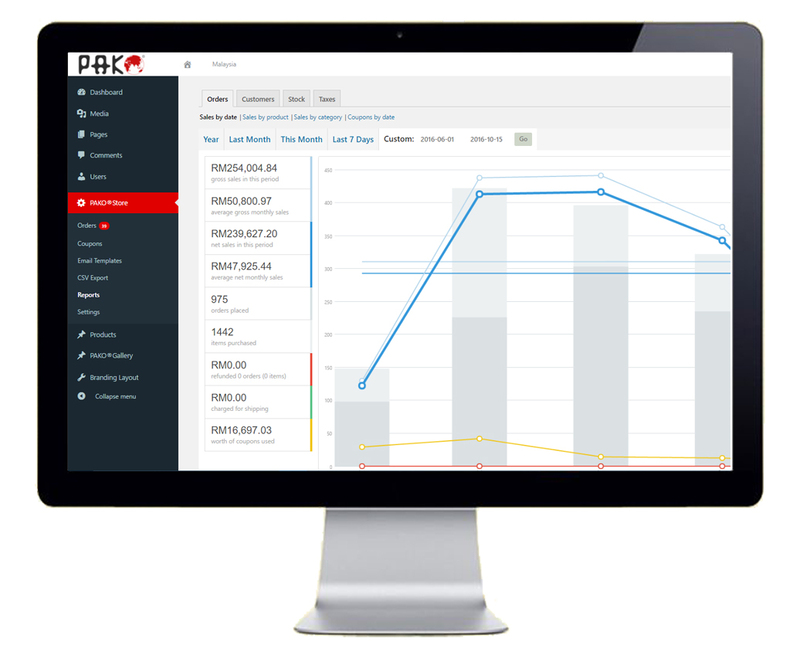 Makes it easy to create and manage products with recurring payments. Charge recurring payments per day, week, month or year. With Waitlist Notification, customers can register for email notifications when out-of-stock products become available. Bulk discounts, role-based pricing and much more. An “all in one” solution for gift certificates, store credits, discount coupons and vouchers. Let customers pick up products from specific locations. Import both customers and orders into E-Commerce from a CSV file. Add watermarks to your product images. Allow customers to compare your products. Send follow-up emails to customers. 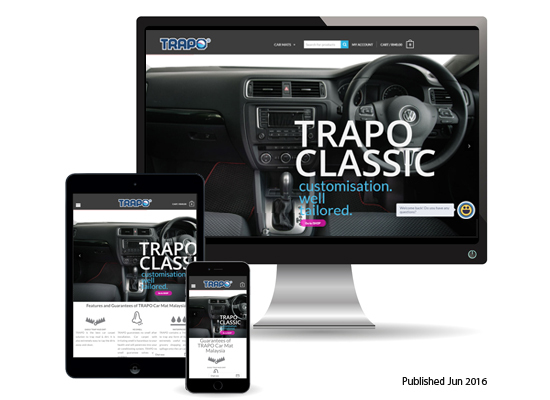 Transform your product gallery into a responsive slider. Allow customers to preview music and video files. Add attachments to your emails. Dynamically switch the currency of displayed prices. Export orders and customers to a CSV file with ease. Sell your products via your Facebook page. Further incentivise sales at your store by displaying a % or total discount on product archive and details pages. Users can zoom into your product photos by simply mousing over them with this intuitive extension. The Cart Reports provides real-time metrics on your customers’ open and abandoned shopping carts. Print your order invoices and packing lists. For Further Details & Information, Kindly Contact 1700-81-7685 Now !